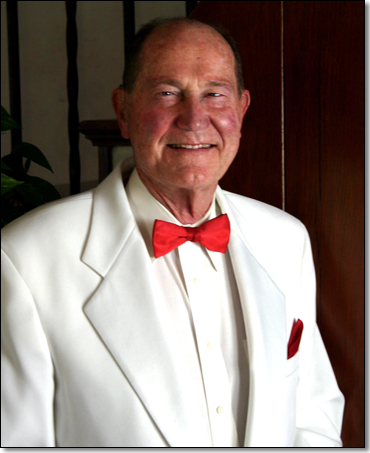 R. Jack Mercer spent his first 43 years directing high school bands. 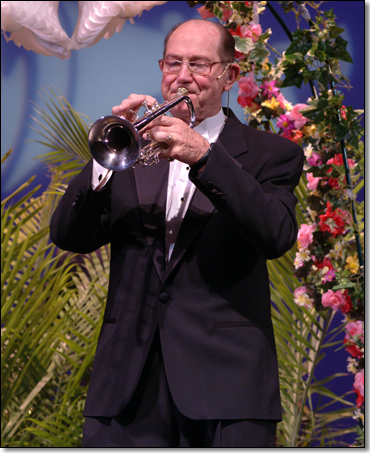 He received his Master Of Music Education from Northwestern University with a Trumpet Major. 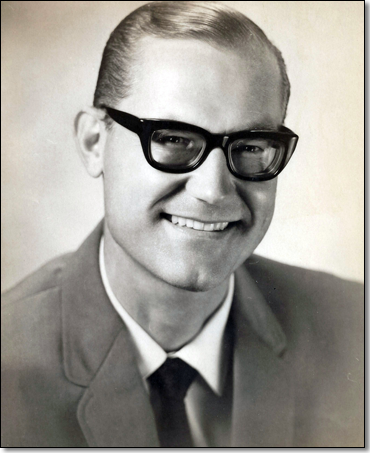 In 1958, the Chaffey Joint Union High School District, with 5,000 students, appointed him Director of both the Band and Orchestra. As the band grew it was necessary to give up directing the Orchestra. An Orchestra Director was selected who conducted the orchestra and worked half time as an assistant to the Band Director. 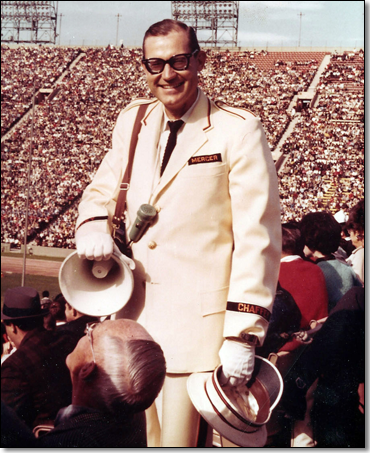 His 200 member band and 200 member Drill Team became a regular halftime entertainment feature at Los Angeles Rams football games held in the Los Angeles Memorial Coliseum. Later, the Marching Tigers expanded their shows to perform for the San Diego Chargers. When the Pro-Bowl series was organized by the NFL in 1965, the Marching Tigers presented the first Pro-Bowl half-time in the Los Angeles Coliseum. This International Televised show entitled "The Cost Of Freedom", featured 200 bandsmen, 200 Drill Team members, 200 flag corps, and a 500 voice Choir. Presented before 67,000 spectators and 60 million television viewers, it won the Valley Forge Freedom Award for Patriotism that year. Three years later when the Pro-Bowl returned to Los Angeles, the Marching Tigers were again invited to present the halftime. This time all of the Chaffey District Bands, Drill Teams, Flag Corps, and 1000 voice Choir from all sister schools joined together to present an Internationally Televised Show entitled "Born Free." 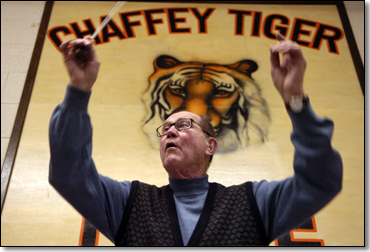 In 1962, he established the Chaffey Tournament Of Bands Competition, the first of its kind in Southern California. The Chaffey Tournament of Bands continues as the oldest competitive marching event in Southern California. 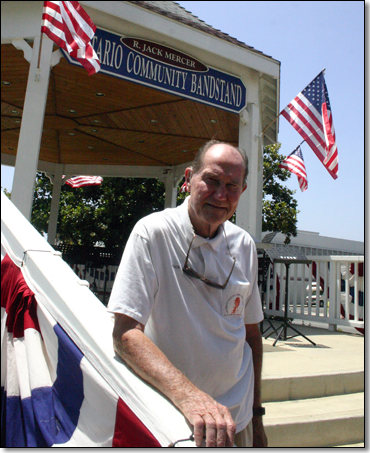 When Jack Mercer tried to remain retired in 1986, forty-two of his former musicians, who were now adults, representing a cross section of professions from Doctors, Lawyers, Chief Of Police, and all in between, urged him to organize the Ontario/Chaffey Community Show Band. The rest is history. After three decades, this organization continues to grow each year under the sponsorship of the City of Ontario and the Chaffey Joint Union High School District Adult School. 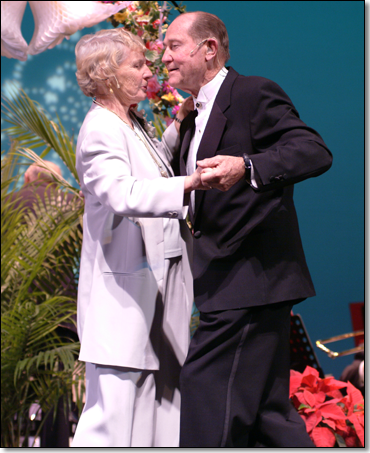 The Show Band continues to present one show a month for ten months each year. 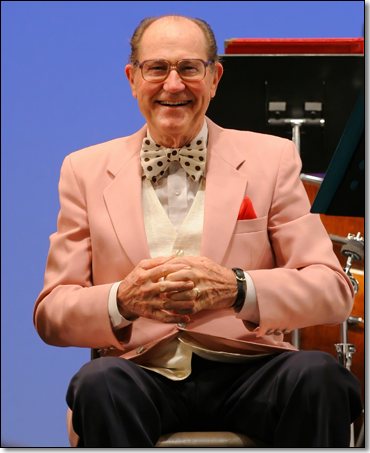 After 27 years at the podium, Jack decided once again to retire and passed his baton to associate director and band arranger Dr. Gabe Petrocelli at the final concert of the 2012-2013 concert season.